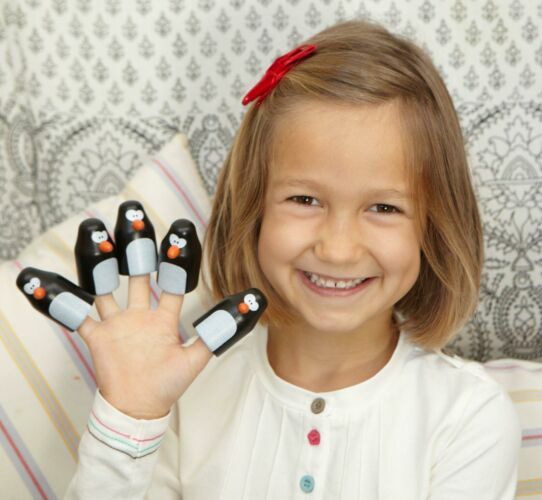 Our penguins are ready to play with you. 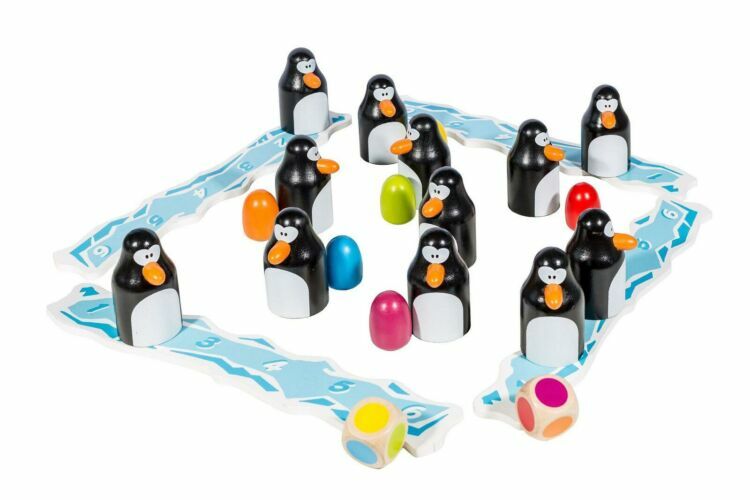 Throw the colored dice and seek the corresponding eggs hidden under the penguins. The first to collect 6 penguins with their eggs on his iceberg win the game! All is needed is a good memory and a bit of luck to success in this exciting expedition!